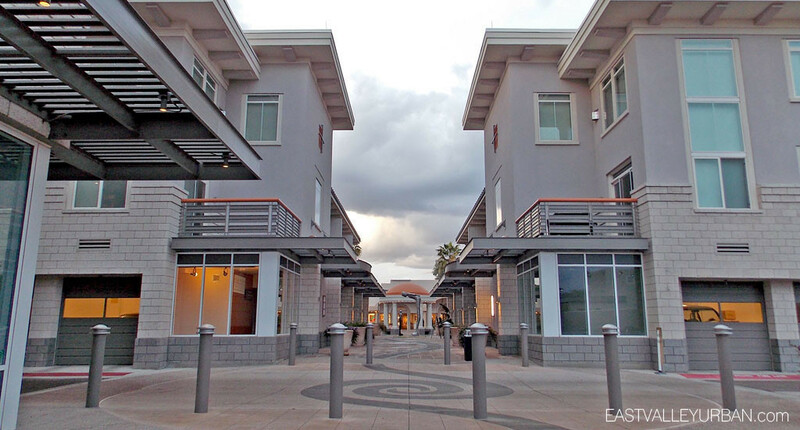 Located in the heart of Scottsdale’s Arts District, Main Street Plaza has been praised as the first major residential and retail development to seamlessly blend new architecture into Scottsdale’s historic neighborhood. This mixed-use project features two distinct two-story buildings and one four-story building, totaling 144,600 square feet of luxury residential condominiums, 9,000 square feet of retail space, and a variety of parking facilities. 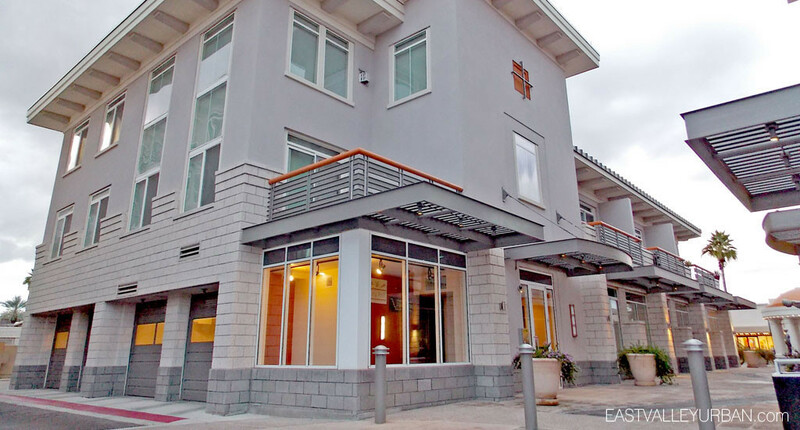 Looking to sell a property at Main Street Plaza?